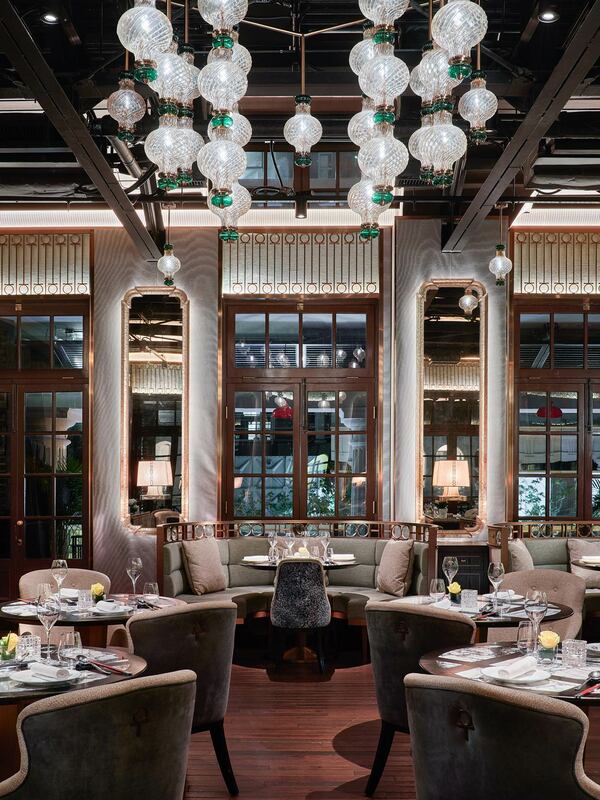 Tai Kwun Restaurant, Hong Kong by Aqua Group. Interior photographer, architectural photographer. Hotel photography, hospitality photography, luxury resort photography.